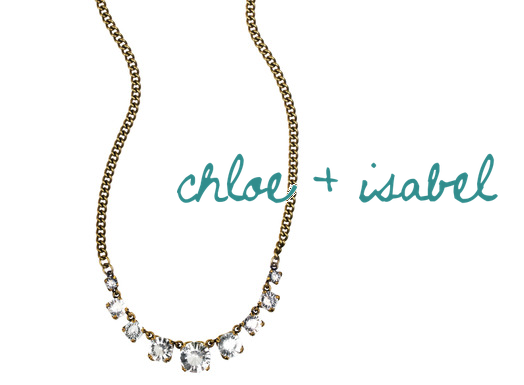 We have a crush, and it's on Chloe + Isabel. Chloe+Isabel features chic, inspired jewelry that ranges from vintage charms to nature-inspired bangles. Although a little pricey for those used to Forever 21 prices (pieces start from around $20), it's definitely still affordable, stylish jewelry that you can wear both everyday and out to something fancier. Kaitlyn from Chloe+Isabel introduced me to the vintage-inspired Petite Stone Necklace (pictured below). The necklace is perfect for everyday wear -- the jewels are small, but make a statement. But pair it with a little black dress, and you have a necklace that will get you compliments throughout the night. Although the quality of the necklace was on par with similar affordable brands, the chic designs of Chloe + Isabel jewelry really stands out. Love it? 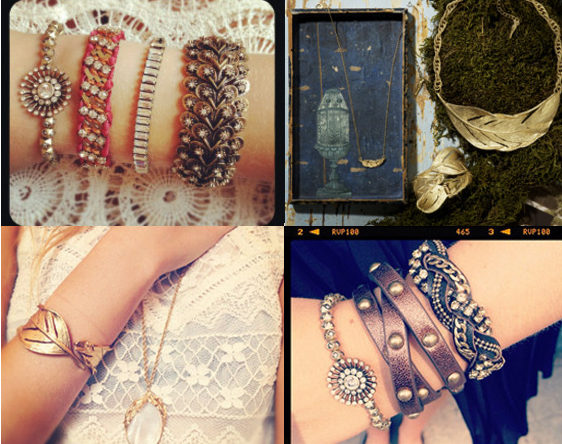 Check out Chloe + Isabel here,and let us know what you love in the comments!